This is the story of Roky Erickson: manic frontman for the legendary band The 13th Floor Elevators, creators of psychedelic music and muse to Janis Joplin. YOU’RE GONNA MISS ME is a disturbingly intimate portrait of an imploding family and the struggle between modernized medicine and religion. 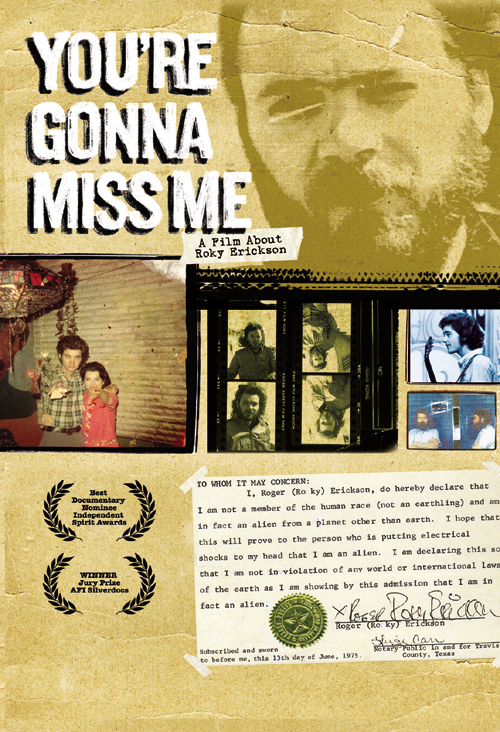 Known for his colossal heroin and LSD binges, struggles with schizophrenia, and an unthinkable term at Rusk Hospital for the Criminally Insane, Roky went missing from the world. 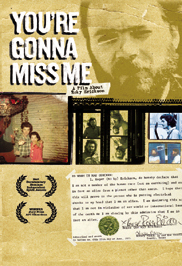 YOU’RE GONNA MISS ME reveals the shocking and triumphant truth behind one of Rock’s great mysteries.